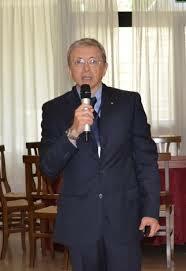 Sergio Fichera is an Full Professor in Technology and Manufacturing Systems at the Department of Industrial Engineering of the University of Catania, (Italy). He holds a master degree from the University of Catania and a M.B.A. degree from the School of Management at the University of Turin. His research interests are in production scheduling,statistical quality control, optimisation of machining processes. He has supervised a number of graduate, post graduate and PHD students and has published about 130 papers in international journals and in proceedings of national and international conferences. Professor Fichera Sergio handles review of manuscripts that are submitted under the following topics.